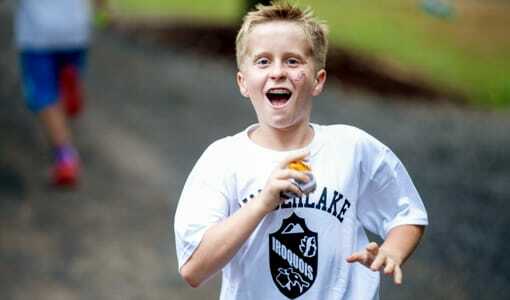 Give your son the gift of a summer spent at a Christian boys sleepaway camp in North Carolina. 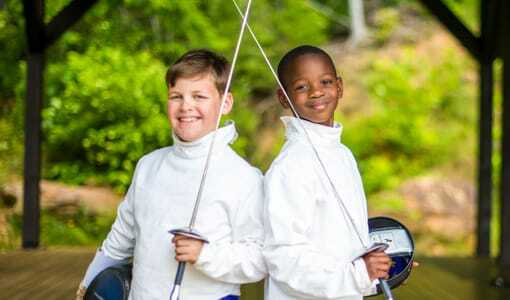 Camp Timberlake is the perfect place located in the beautiful Blue Ridge Mountains of North Carolina on a wonderful facility with an extensive in-camp activity program and an extensive out-of-camp trip program. 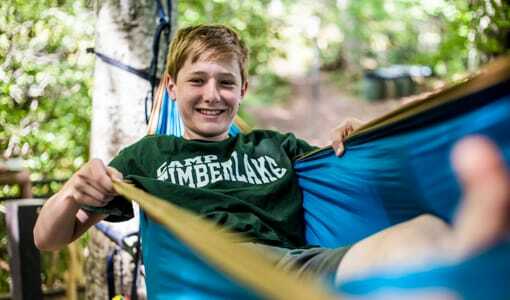 At Camp Timberlake our boys are given many unique recreational opportunities, the chance to form new friendships, partake in a wide variety of new activities, and grow their faith through the love and guidance of Jesus Christ. 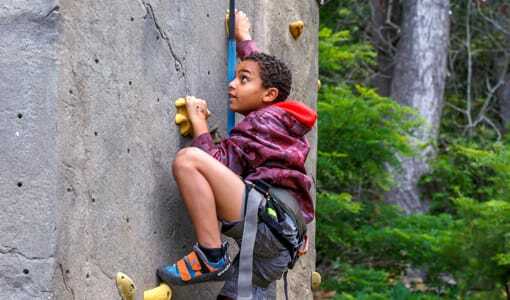 Camp Timberlake‘s Christian boys sleepaway camp in North Carolina strives not only to give your son a summer filled with fun, but also help him develop his character and allow him to grow stronger spiritually, mentally, and physically. Here at Camp Timberlake, we stand by our belief that the happiest environment is one where all of our campers can experience the closeness of Jesus Christ through interaction with our attentive, fun, mature, educated, and wonderful staff. 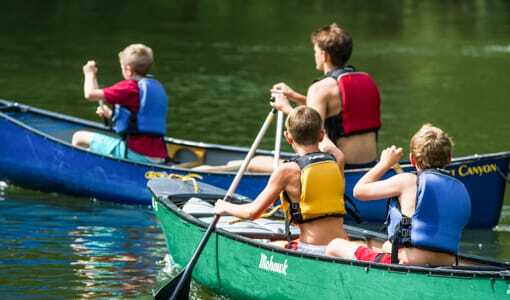 If you would like your son to have the rewarding experience of a Christian boys sleepaway camp in North Carolina, you need not look any further than the amazing programs offered here at Camp Timberlake! 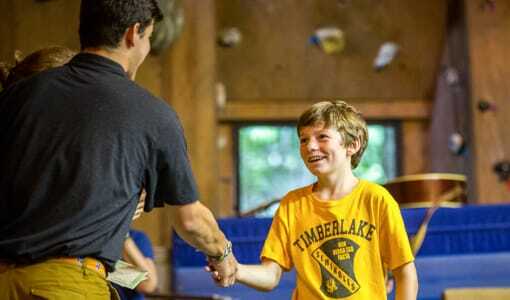 Visit our website to learn more about the remarkable experiences your son can gain from a summer spent at Camp Timberlake! Contact us at (828) 669-8766.